This is a project based on Material Design Components in HTML/CSS/JS and Material Desing Lite. Implement components built with the principles of material design, with the ability to reuse them anywhere in your project, or try building your own custom based on the already existing ones. 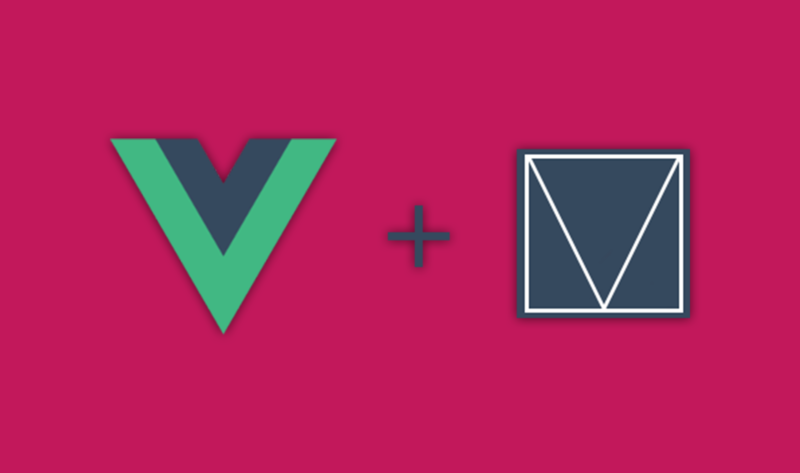 Note that vue-mdl relies on the last versions of vue 1.x and material design lite but does not include them. For installation instructions and a further look, follow this link. This project has not reached version 1 yet and there may be breaking changes until then.